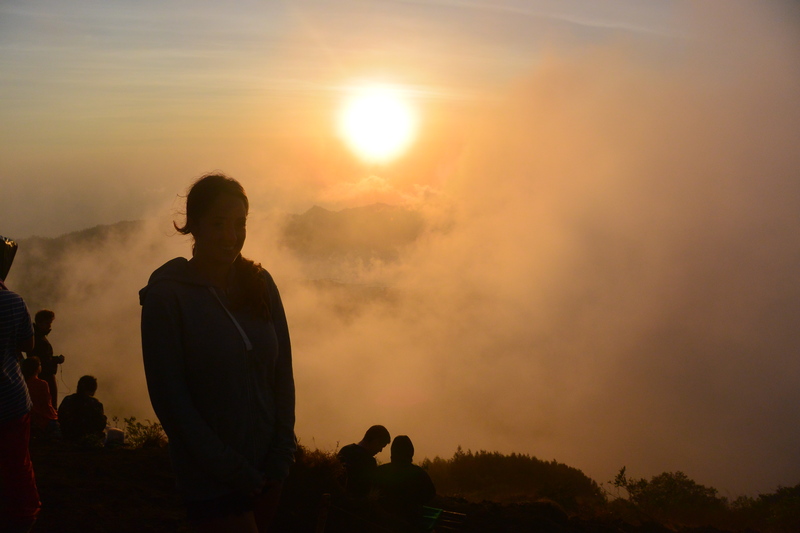 hiking mount batur | loveliness. 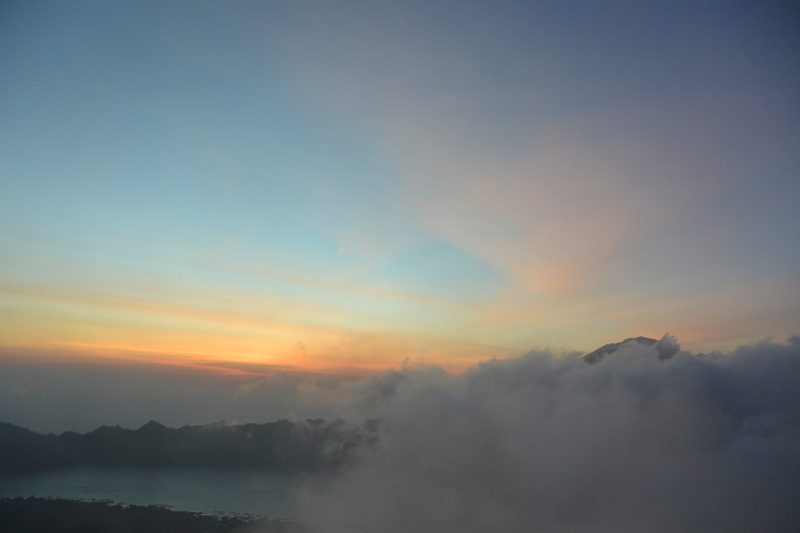 The first thing I will say about hiking to the top of Mount Batur to watch the sunrise, is that it is amazing and breathtaking and gorgeous and you should definitely, definitely do it while you’re in Bali. The second thing is, for the love of God, wear every piece of clothing you brought with you. People kept telling me to dress really warm, but I am very stubborn and had already decided what would be appropriate volcano hiking gear, and refused to listen to anybody. 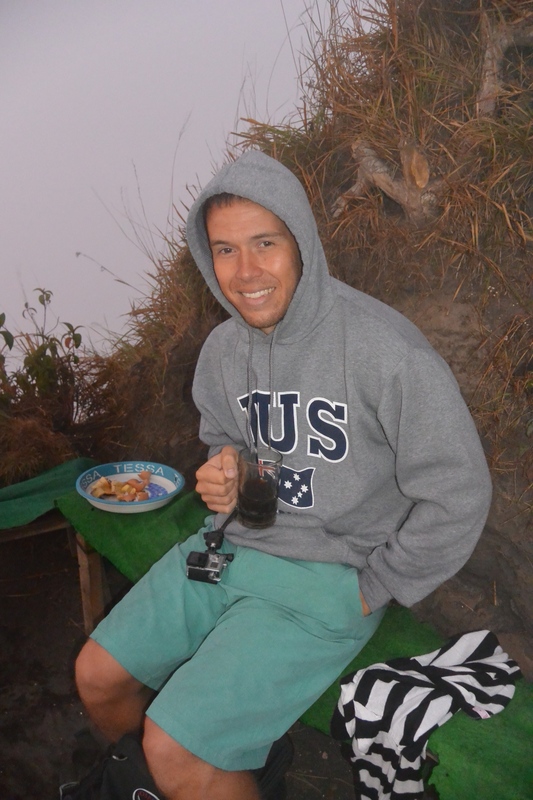 I also was thinking of the time we climbed to the top of Pura Lempuyang, and people told me to bring a jacket, and it was not cold at all by my standards so I had to carry it the whole way. I figured that since I am Canadian, I have a higher tolerance for cold, and since I spent most of my time in Amed wishing it wasn’t so freaking hot out, it would be nice to be out in the brisk morning air. It was. The air at the bottom of the mountain at 2 am was glorious. And then we started climbing. And during the two hour climb to the top, I was so hot and sweaty I wished I would have worn even less than I was wearing. 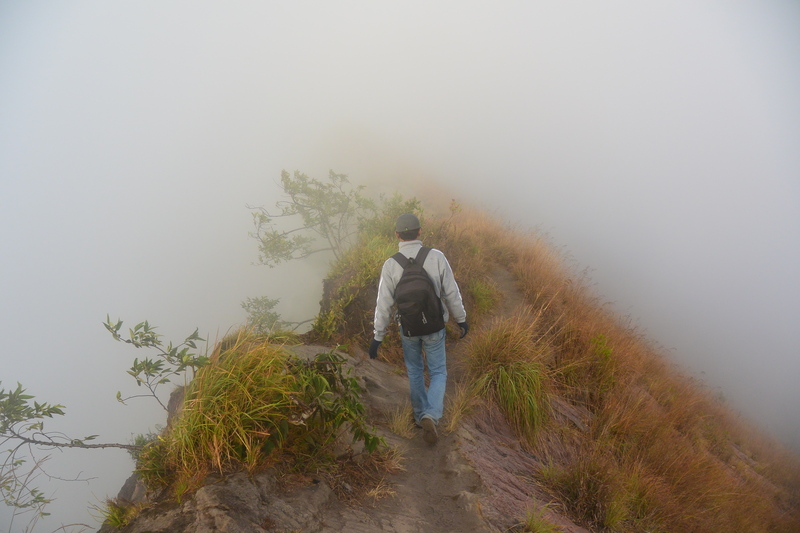 But once we got to the top, and stopped moving, I was whistling a different tune. Or at least I would have been, if I’d have been able to feel my face. We started the climb up the mountain at about 3:30 A.M. It’s pitch black, but everyone gets a flashlight, and it’s mandatory that every group has a guide. It was really beautiful to look back behind you as you were climbing to see the string of flashlights bobbing along in the darkness. I wanted to take a picture, but I know my limits, photography-wise, and I am pretty confident it would have just been a black fuzzy blur. 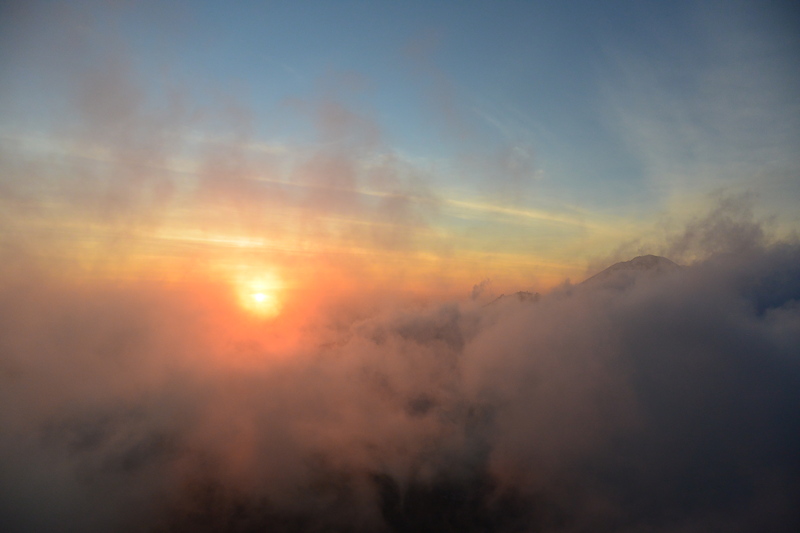 There are two places where you can stop and watch the sunrise. One is the main area where most people hang out, and the other is the very, very top. 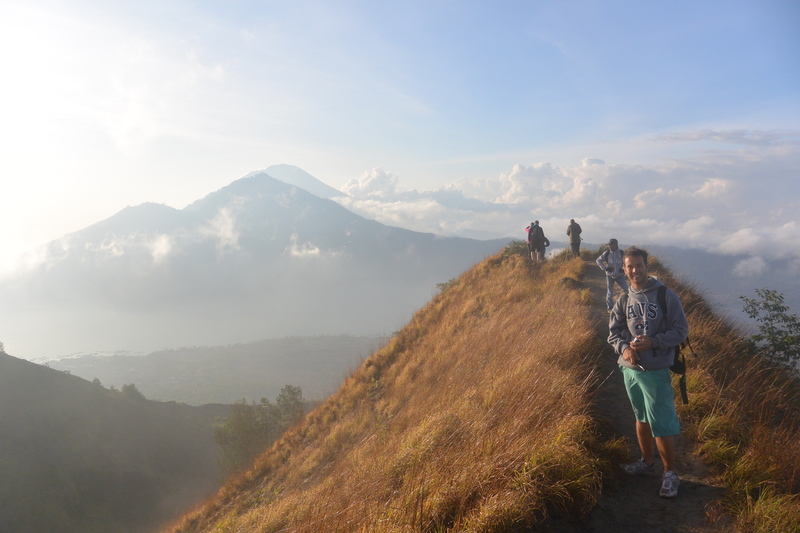 It’s another 30 minutes climb past the main area, and it’s a hard and treacherous climb (I would like to note that this was before I had climbed Mout Rinjani in Lombok. Now it seems like a leisurely stroll in the park. But more on that later). Being me, I obviously decided immediately that we hadn’t come all the way up there to not make it to the very top, so up we went. 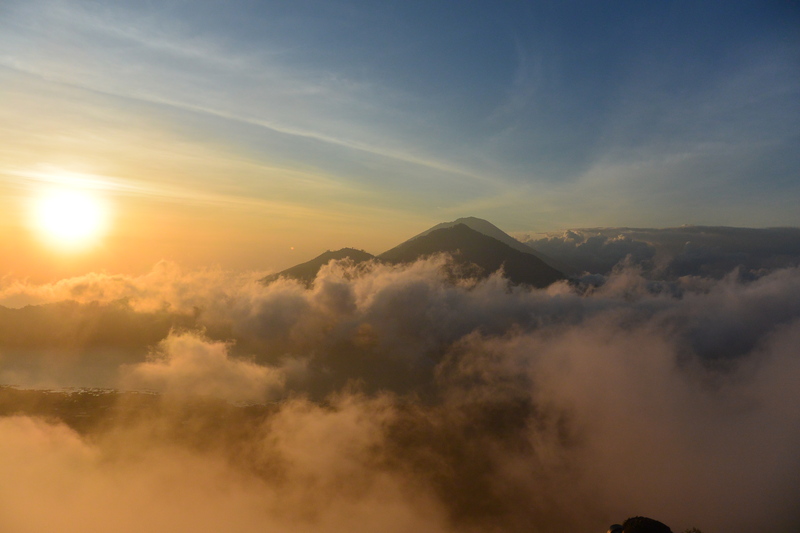 The climb to the summit isn’t actually very far, but because the very top of the mountain is coated by layers and layers of volcanic ash, it’s very hard to climb. You sink in above your ankles with every step, and you also slide back a little bit with every step, so it takes a really long time to make any real progress. On top of that, it was incredibly windy, and we weren’t moving fast enough to keep warm so it was bitingly cold. Have I sold you on this yet? Perfect. Once you kept to the top, it’s completely worth it. We found a little spot to sit down, and one of the guides brought us coffee. The sun was just starting to peak over the top of the mountain. And then right at that moment, an enormous cloud appeared, and blocked the entire thing. Just when I was contemplating flinging myself over the edge since we’d made that journey for nothing, the clouds parted for about 15 seconds. Just long enough to snap a few pictures, and everyone at the top with us jumped up and started cheering. Then the clouds came again. And this kept happening over and over again. Just when you thought the clouds would never move and we wouldn’t be able to see anything, they would part again and give us a few seconds of complete magnificence. We were up there for about an hour before we started the climb down. 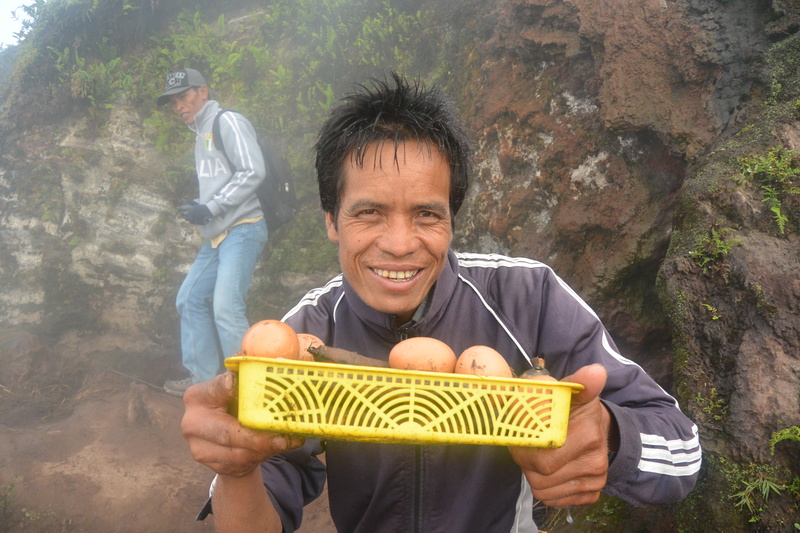 The guides made us breakfast on top, bananas and eggs cooked in the little pockets of volcano steam, it’s pretty cool to watch. Then we started the trek down. 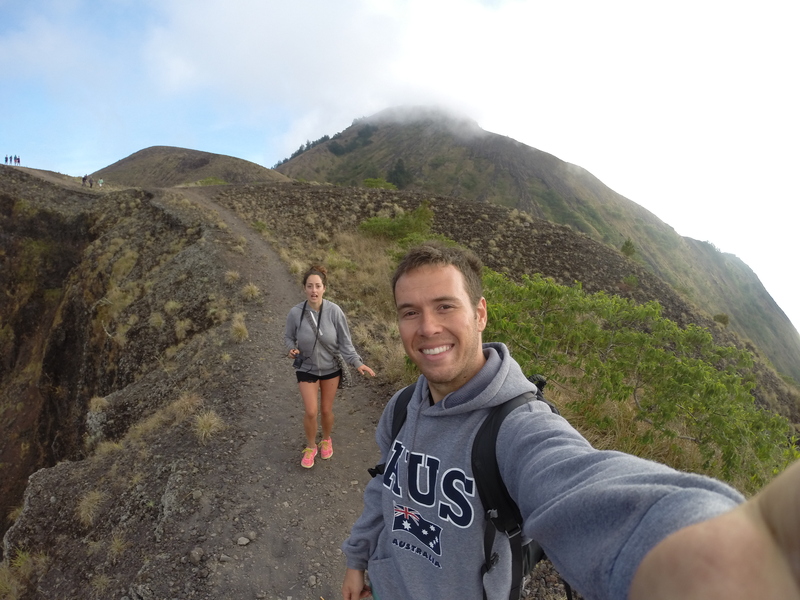 It takes about an hour and a half, and you come down a different way, skirting the crater rim, and then descending into the valley filled with lava rock from all the years of eruptions. 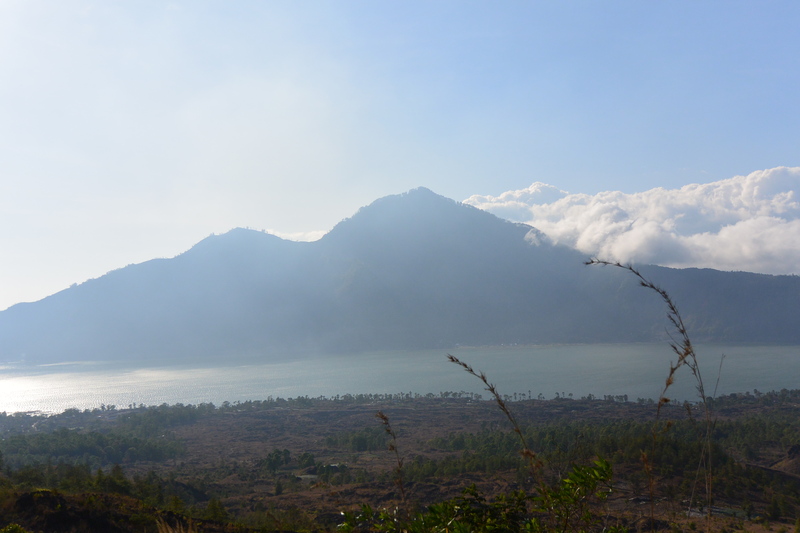 Once we got to the bottom, our driver picked us up and drove us the hour and a half back to Amed. 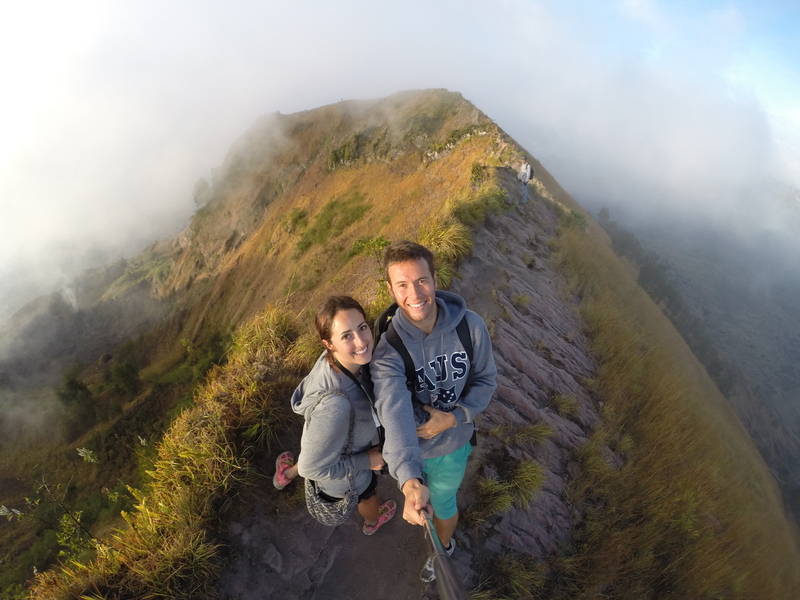 This hike was definitely one of the best things we did in Bali, and I can’t recommend it enough. But please, please don’t wear shorts. My legs turned blue. It was not ideal. 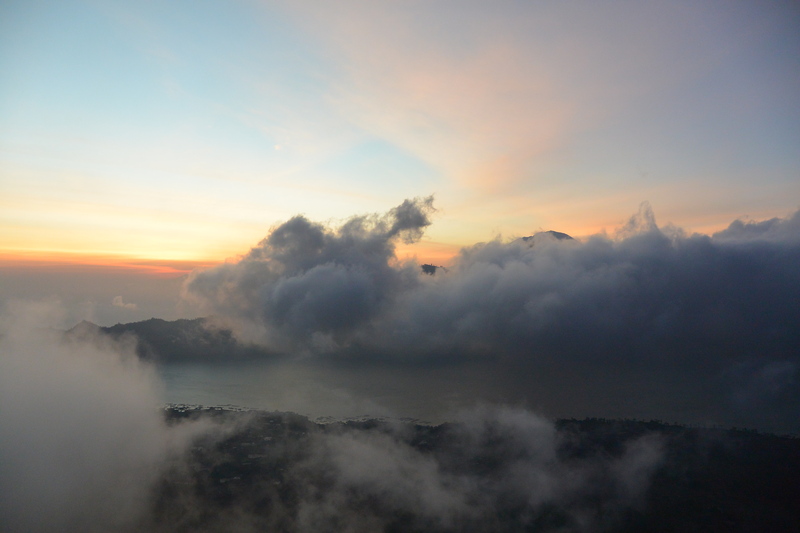 I spent a month in Bali and climbing Batur was undoubtedly the highlight. Completely exhausting but totally worth it! Your photos are amazing. Thanks! 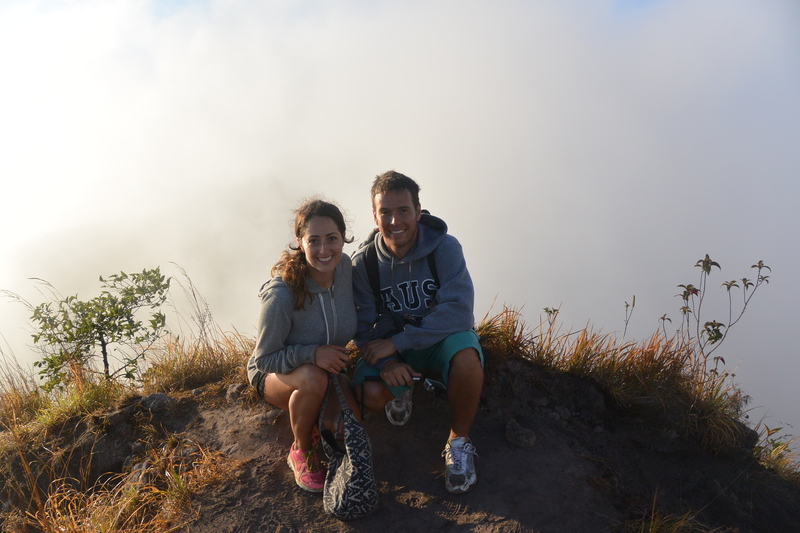 It was definitely worth it, when you are up there looking at that view it really feels like a once in a lifetime experience. It’s exhilarating! Pingback: tirtta ganga | loveliness. Pingback: antelope canyon | loveliness. Pingback: the grandest canyon | loveliness. hi! 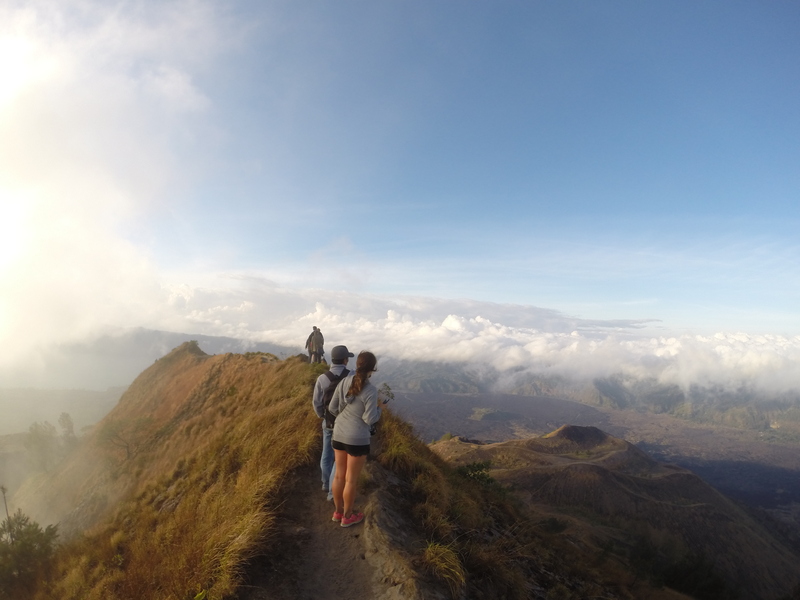 may i know which month was it that you went hiking at mt batur? 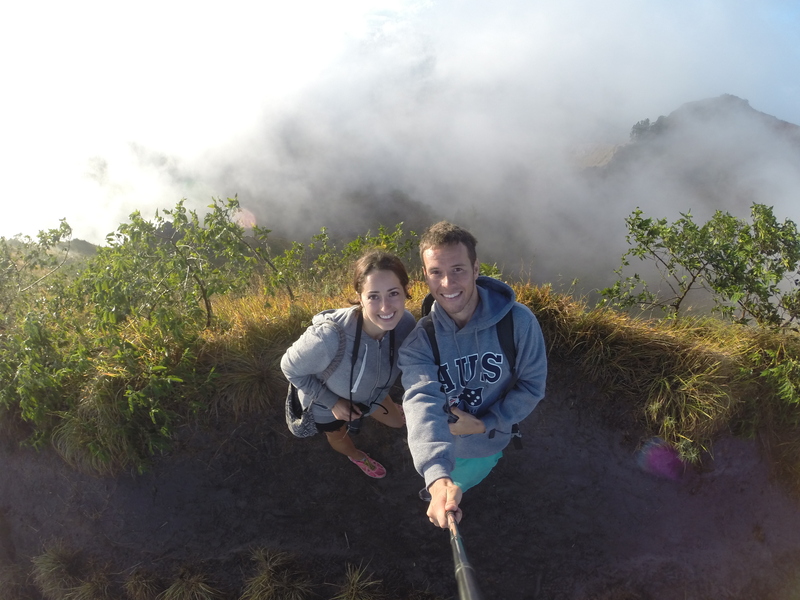 Hey, Yes we were hiking Batur in July of last year. Are you thinking of doing it?